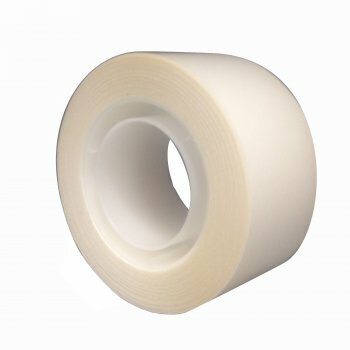 Toupe Tape Roll 5m x 25mm is a strong and durable tape. A popular method for hairpiece adhesion in professional salons. Easy to tear, yet with a strong hold for perfect results at an affordable price.